AL20NE. Sectional Vulcanizer: customize the press depending on your working needs. EPSILON. All-in-one, now also available for wider belts. Up to 50% lighter. E-KOMP. 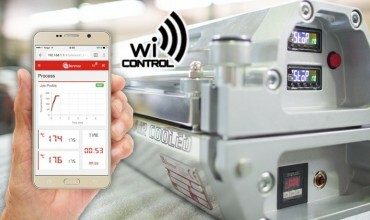 Compact Vulcanizer, with built-in controllers. FONMAR S.A. is a global leader in the manufacture of vulcanizers for Rubber, PVC & PU Conveyor Belts, as well as tire repair machines by means of vulcanization. FONMAR S.A. also supplies vulcanizers and other kind of tools to manufacturers of conveyor belts, dealers and service companies. 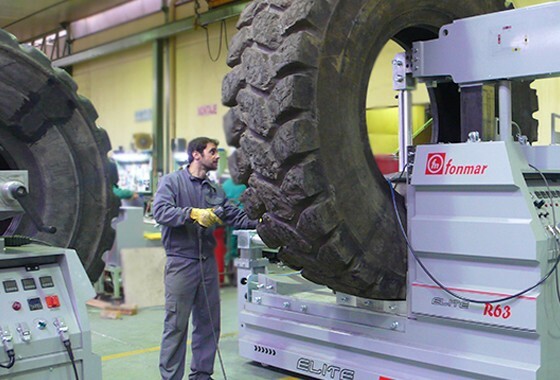 Furthermore, FONMAR S.A. provides machinery for tire manufacturers, service companies dedicated to tire repair and also to companies owners of large fleets of vehicles. To offer the best efficiency, we hold quality certifications ISO-9001:2008 issued by AENOR for the manufacture and sales of machinery, along with meeting all the requirements of CE marking. 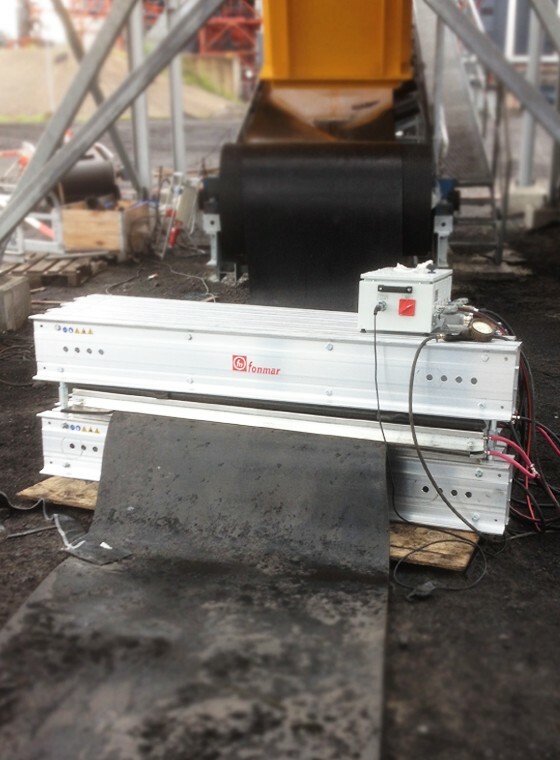 Founded in 1975, Fonmar manufactures vulcanization machinery for conveyor belts and tire repair. A team of experienced professionals dedicated to doing hard work and carefully consider all the suggestions from our customers. Our office and factory are located in Jaén, well connected to cities like Madrid and Málaga. Our objective is the total satisfaction of our customers to ensure the profitability and our company´s continuity. Fonmar is a reliable producer and supplier of welding machines for modern industry. It doesn’t matter if they are used for the production in workshop or directly on site; the Fonmar presses are very suitable for both. In addition, very good vulcanization results are achieved with these presses. Exellent price quality presses. Very good after service, quick response. We purchased our first scissor press from Fonmar late last year. The machine works extremely well and exceeds our expectations, as such, we would have no hesitation purchasing from Fonmar in the future. In addition to manufacturing reliable equipment and machinery, Fonmar provides customer service at a high level. 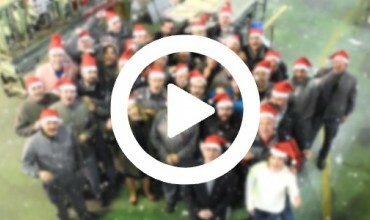 For a long period of cooperation, this company has never failed us. Thanks to professionals who work in Fonmar!